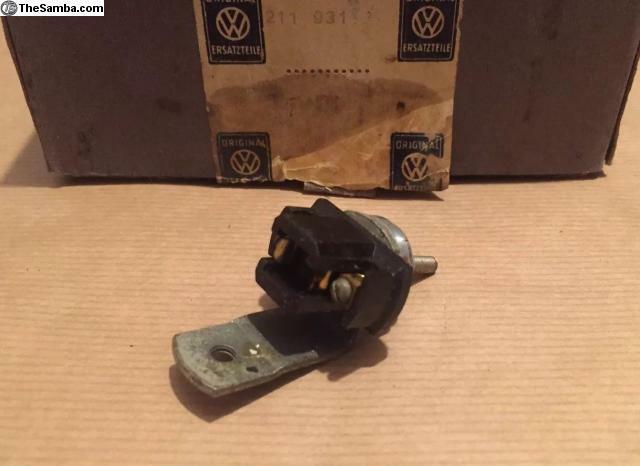 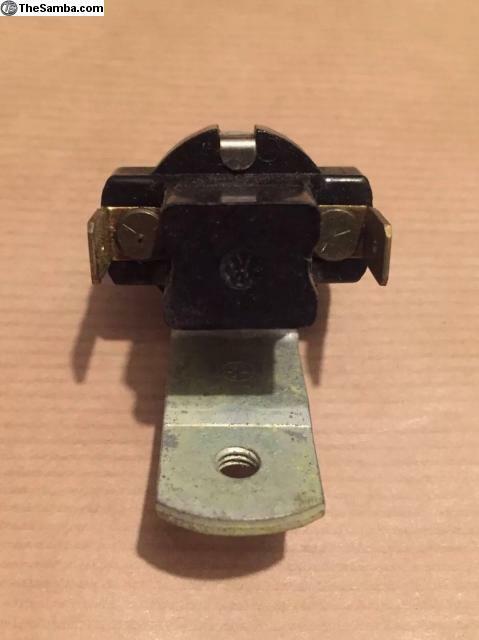 NOS wiper switch for your VW Splitscreen Bus. 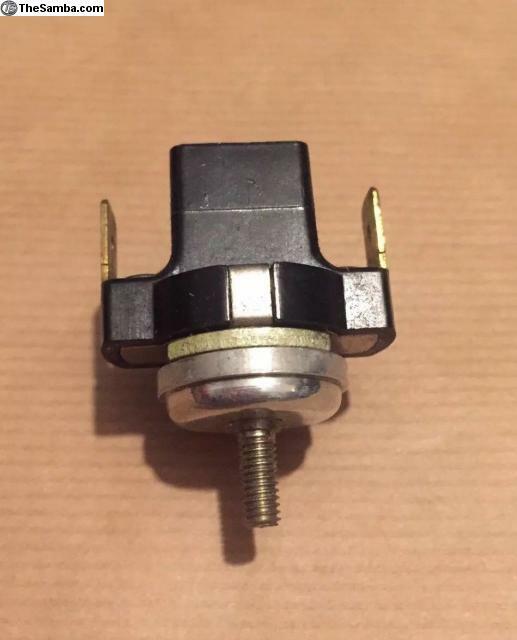 I have screw terminal and spade terminal switches. 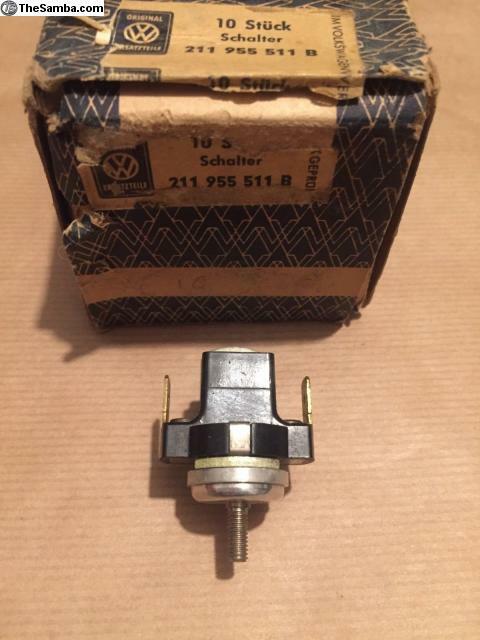 211 955 511 B spade terminal switch 1960 to 1965 but suitable for 1955 to 1965. 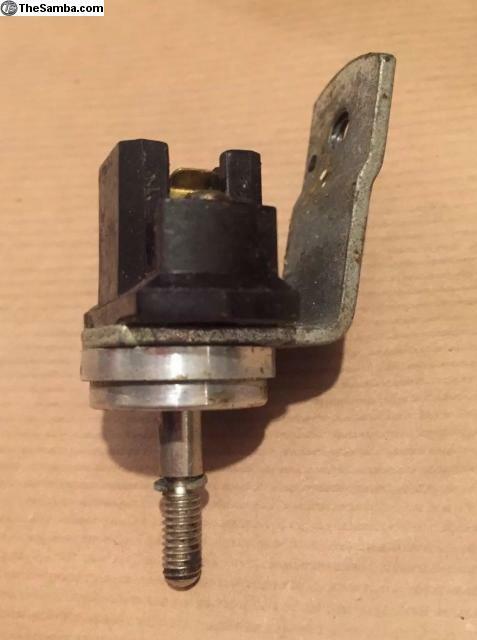 211 931 121 screw terminal switch 1955 to 1960 but suitable for 1955 to 1965. 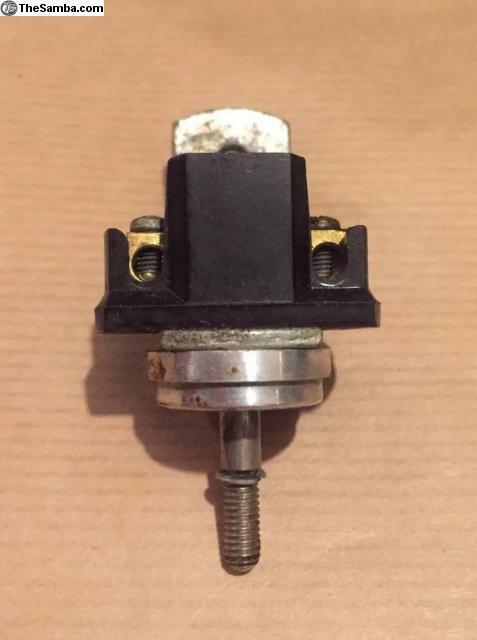 Sent you a PM about the screw terminal switch earlier today.